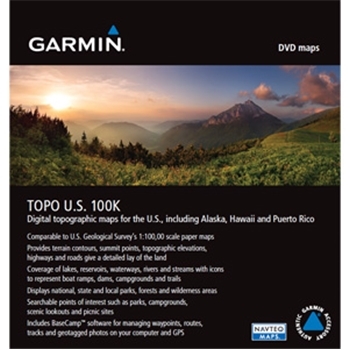 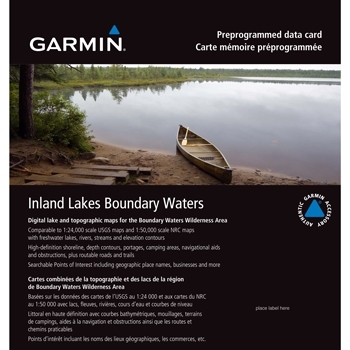 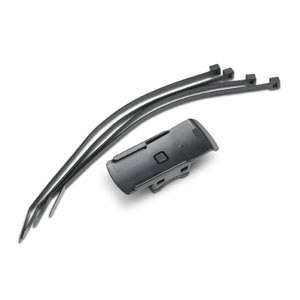 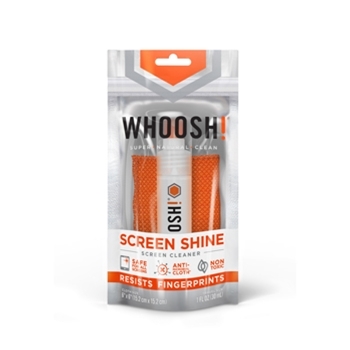 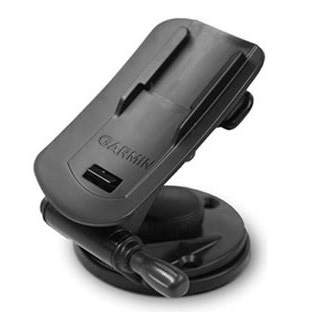 Manufacturer: -- All -- Garmin GPS Outfitters The GPS Store WHOOSH! 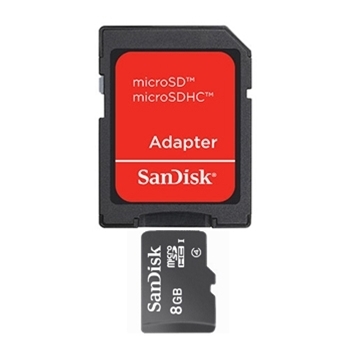 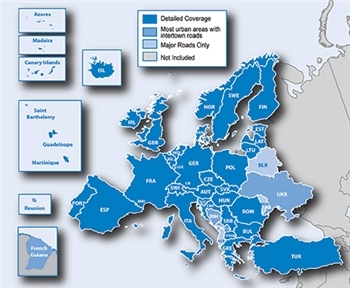 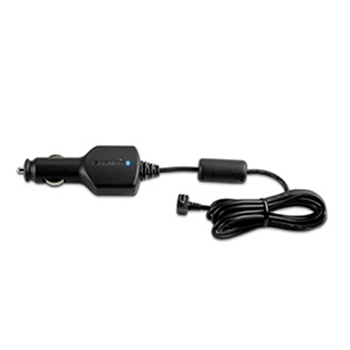 With Garmin's MapSource City Navigator Europe NT Maps on microSD/SD (2019 Version) you can add detailed Europe street maps to your Garmin Nuvi, Drive or compatible handheld. 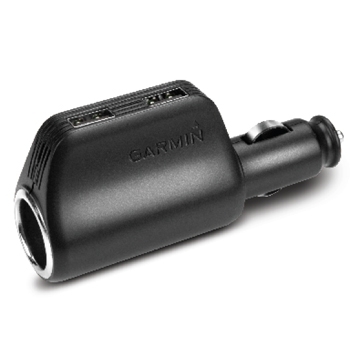 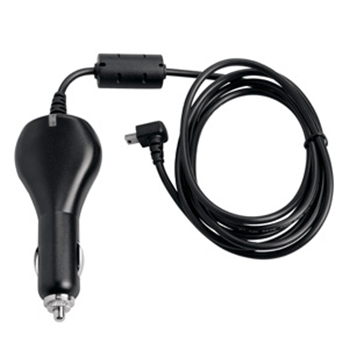 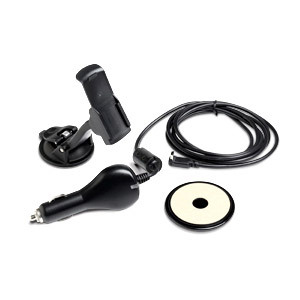 Garmin 12 volt cigarette lighter adapter for Garmin nüvi*, zūmo*, RV770, dēzl 560, nüLink!, Oregon, Approach, Dakota, Edge, eTrex, GPSMAP 62, GPSMAP 64 and GPSMAP 78 series units. 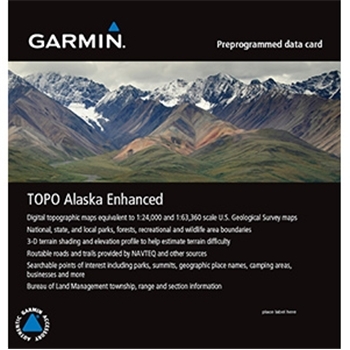 *Does not provide traffic alerts. 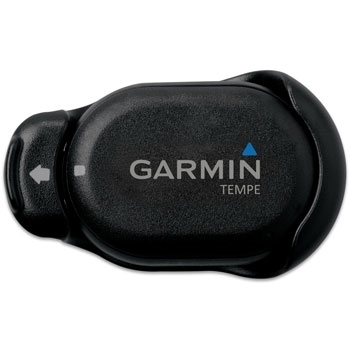 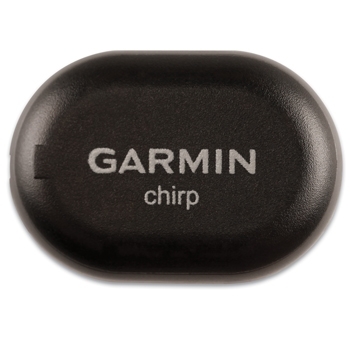 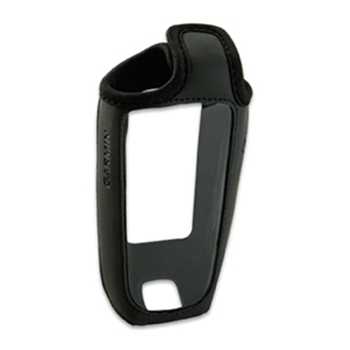 Wirelessly send ambient temperature data to your Garmin Handheld device with the Garmin tempe. 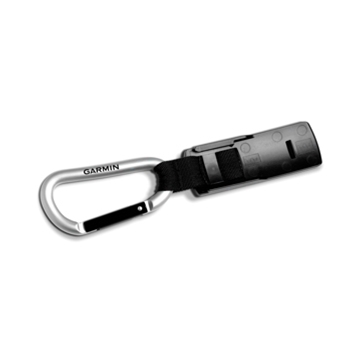 Easily Attaches to your backpack, jacket or shoe. 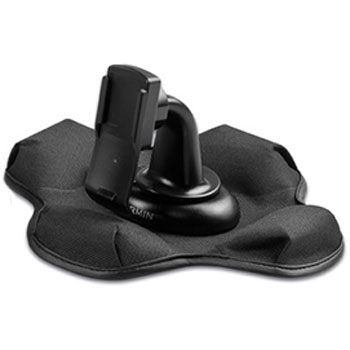 Compatible with Dakota 20, eTrex 30, fenix, GPSMAP 78s/sc, GPSMAP 62s/sc/st/stc, Montana, Monterra, Rino 750/755T, Oregon Series, quatix, Fenix, VIRB Elite, VIRB X and VIRB XE. 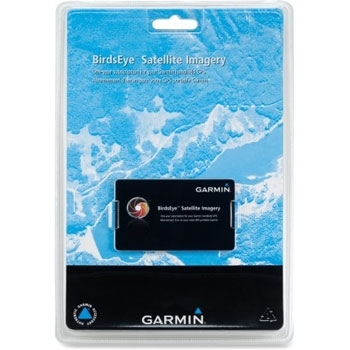 With Garmin’s new BirdsEye US and Canada Topo, you can transfer an unlimited amount of 1:24,000 scale USGS and 1:50,000 NRC raster to your compatible Garmin handheld unit. 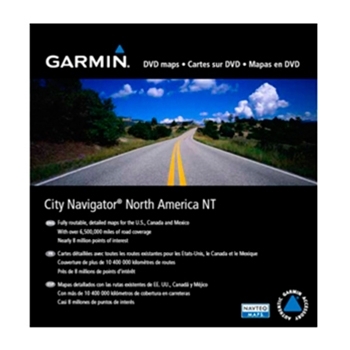 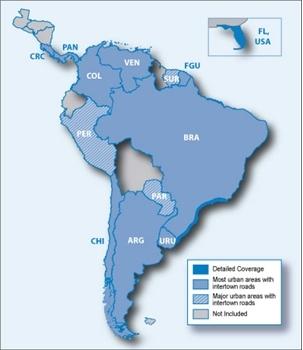 Garmin MapSource City Navigator South America on a MicroSD/SD Card. 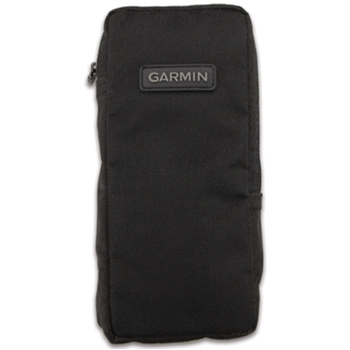 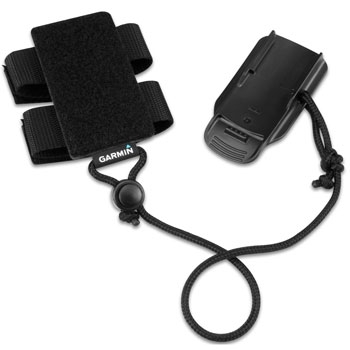 Garmin Backpack Tether for Handhelds is perfect when holding your unit just isn't an option. 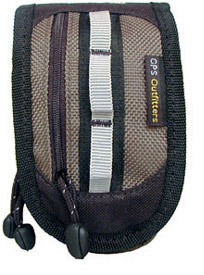 Lightweight and durable this nylon harness wrap with hook-n-loop attachment can accommodate any style of strap with widths up to 3.75”. 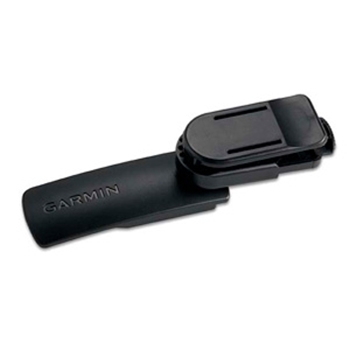 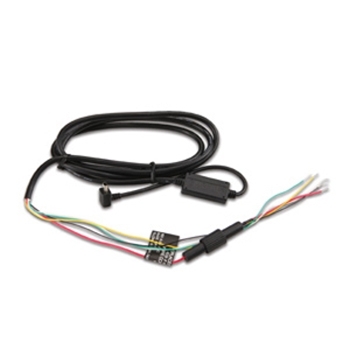 Compatible with Garmin Dakota, eTrex 10/20/30, Oregon and GPSMAP 62 Series. 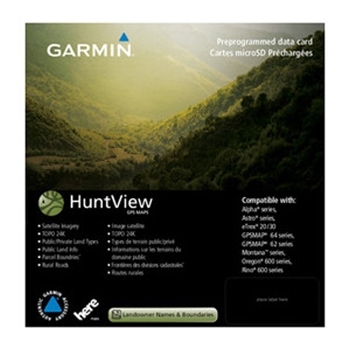 Garmin's Huntview Maps are State Specific, preloaded to an SD Card and build upon the 1:24K Topo Mapping by adding Birds Eye Satellite Imagery and provides important Hunting Data including routable roads, trail information, public/private land types and boundaries.